Jimmy Palmiotti, current writer and artists of the Harley Quinn comics, is praising Margot Robbie as Harley Quinn in Suicide Squad. Palmiotti was asked about Robbie’s performance on Twitter and didn’t shy away from complimenting the Squad star. @annericelover @MargotRobbie she was amazing!! Palmiotti also had the chance to meet Robbie during the Suicide Squad premiere in New York City. 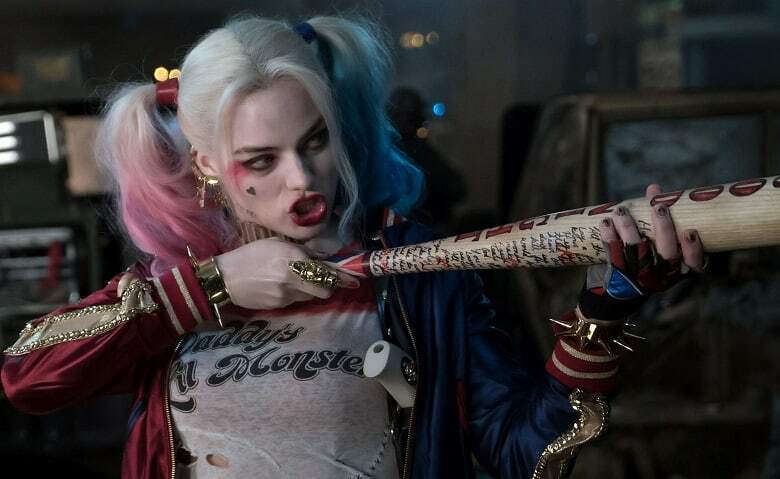 Early reviews of Suicide Squad have indicated that Margot Robbie gives a standout performance in the film, alongside Jared Leto (The Joker).